This entry was posted in aging, family, travel and tagged birthday, Brussels, Cinco de mayo, fear of flying, hobbit, Los Angeles, love by joyceahowe/hood. Bookmark the permalink. I know you travel for love and parties! Bon voyage!! Give my regards to the mountains! 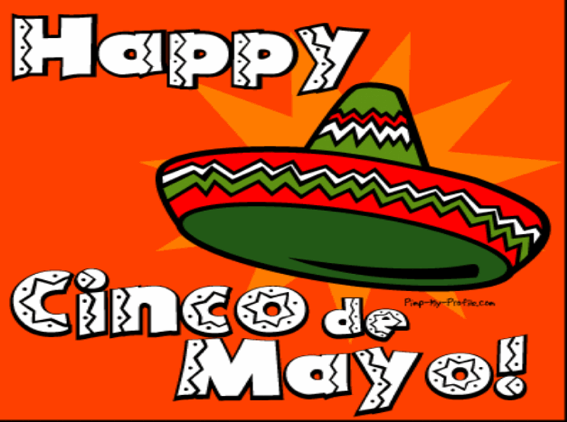 And Happy Cinqo de Mayo!! Merci to both good wishers.